It’s two for the price of one with Bass Lemon, who’ve readied their debut twin tracks, Give Me A Slice and No Means No. 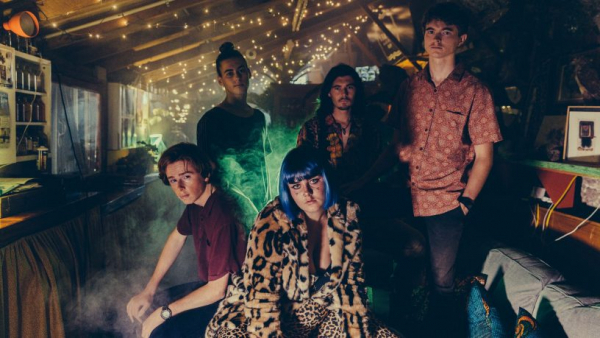 The dynamic young soul/rock outfit first exploded onto the original music scene at the beginning of 2018 and show no signs of slowing down with now over fifty gigs under their belts. You can catch Bass Lemon launching their debut singles at The Aardvark on Saturday March 23, and listen to them, exclusively streaming at the RTRFM website.